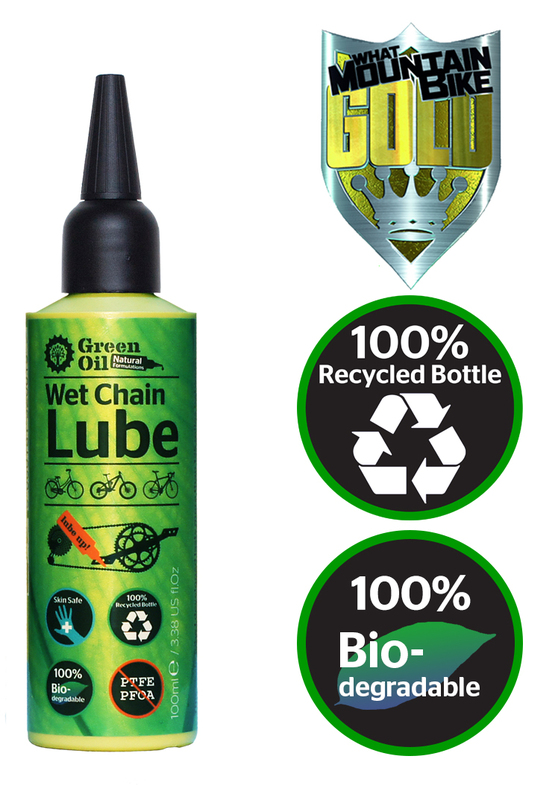 Your any weather wet lube Lees meer..
Green Oil chain lube was developed in 2007, and is the country's if not the World's first biodegradable bike chain lube. It lasts in excess of 125 miles on the chain per application and has won a wealth of awards - from environmentalists and the bike industry based purely on performance. Green Oil Wet Chain Lube has an easy to use and much immitated 'snap cap'. 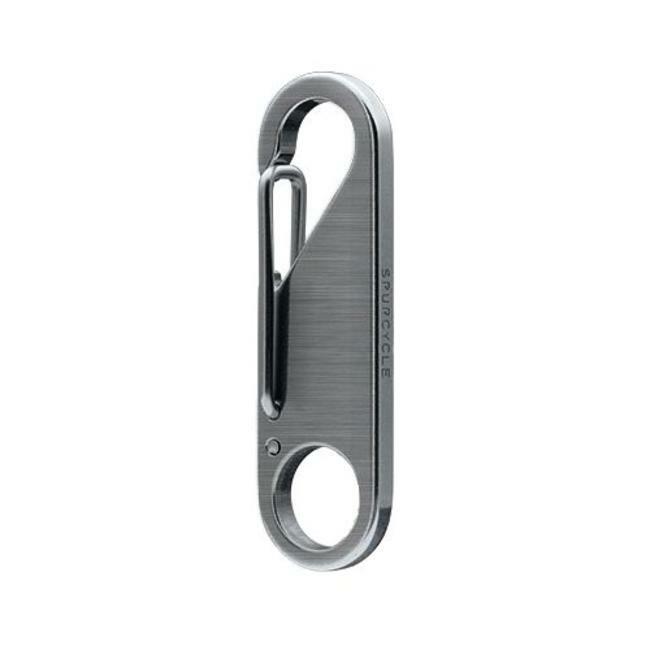 Simply twist and pull off in one go. 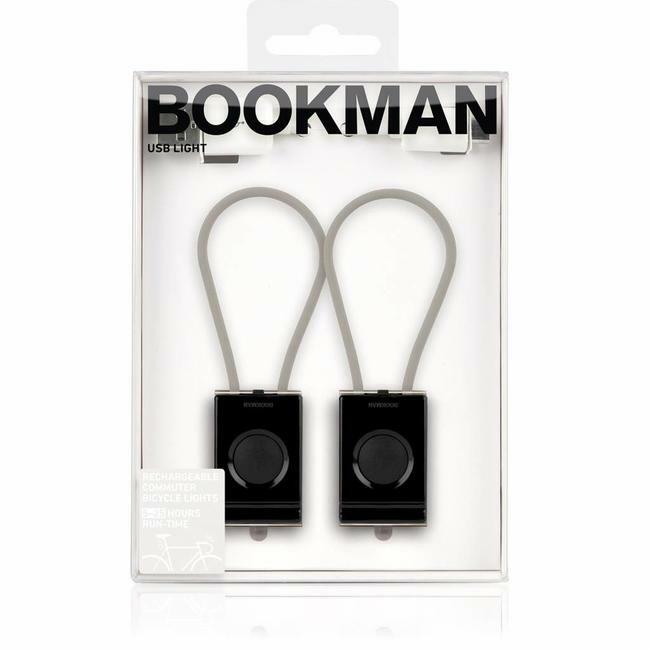 It has a fantastic long nozzle, easy to get into hard to reach areas. Green Oil Wet Chain Lube now contains N-Toc, a special refined plant extract to increase durability, increasing the length of time between applications. 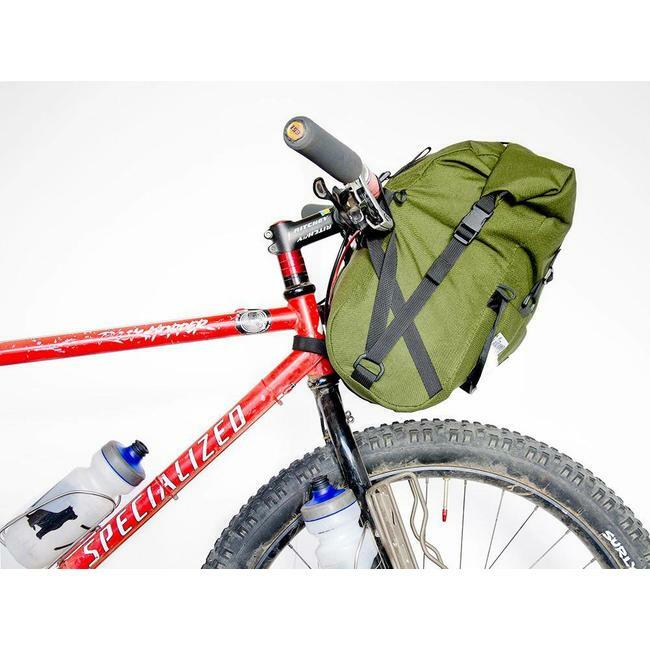 Green Oil can also be used for cables, brake leavers, bike locks and for other lube applications. It's versatile. We don't want to encourage too much flying - climate change being a problem of course, but if you do need to take a plane you an take Green Oil with you. Green Oil is within the 100ml fluid limit, so you can even take it in your hand luggage (for a cheeky bit of on plane bike maintenance perhaps!). Green Oil Wet Chain Lube stays liquid to -11 degrees centigrade. A chain can be over 99% efficient in transfering energy from your pedaling to kinetic energy to drive the bike forward. Friction occurs between links, and lubricating the chain reduces this - increasing efficiency. Also, your bike chain is exposed to the elements: water + steel = rust. Rust and wear due to friction of course make cycling more difficult, but also reduce the life of your bike chain. Green Oil chain lube reduces both, extending the life of your chain and reducing friction, for a smoother ride. - Slowly turn the cranks backwards, watching a single chain link go all the way around. 4. Apply Green Oil to the top part of the bottom half of the chain- see the digram below. Apply to one length of the chain. Apply to the 'rollers', the cylinders on the chain. 5. Carefully spin the cranks a few times. 6. Wipe off excess from the outside of the chain with a rag. It's most important to have lube between the links of the chain, rather than on the outside. NB. If there is snow, we recommend not doing part 6. Instead put two layers of Green Oil Wet Chain Lube on, ensuring the whole chain is coated. Salt on the roads means you need extra protection, as salt causes rust. Lots and lots of chain oil is a good thing in these conditions. Generally though a thin layer is cleaner and more efficient. How is Green Oil green? Other chain lubes out there contain PTFE and petrochemicals. They don't even bother with proper recycling information! This is crazy, as every fluid used on a bike ends up in the environment, and usually on a mechanic's hands. And your hands, and in your garden. Most street drains lead to rivers too. - PTFE creates a carcinogen in its production. We therefore don't use PTFE or petrochemicals, only natural ingredients. Green Oil Wet Chain Lube is 100% biodegradable. We don't use palm oil - all our ingredients are sustainably sourced. We use plant based ingredients, natural molecules with similar long chain molecules to those found in petrochemicals. The mixture used is sticky enough to stay on the chain, but not so sticky excess dirt sticks to it. Every Green Oil bottle is made from 100% recycled plastic - so don't be surprised if the bottle is a curious colour! We also provide 5 litre cans of Green Oil Wet Chain Lube to selected bike shops and workshops. This aids the re-filling of bottles, and reduces packaging. Each comes with a giant hand pump, making re-filling easy. The holding box design is based on an old Schweppes bottle deposit box found in a skip outside a pub, which was renovated and we still have in the office today! These holding boxes are made from British reclaimed pallet wood. Green Oil UK Limited will pay you 20p in cash for your old Green Oil chain lube bottle. Selected retailers will refill your bottle for a 10p or 20p discount. This concept is widespread in most countries where deposit bottles are used for beer and other drinks, but lagging in Great Britain currently. We're bringing back! See us at the next trade show for your 20p in cash! You can of course though recycle your Green Oil bottle. 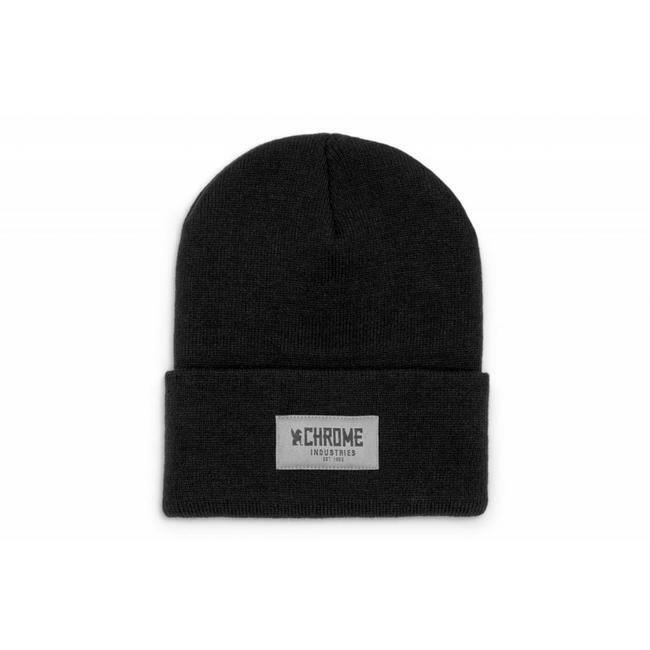 The cap is made of polypropylene - plastic type 5. We're honest about it - most councils in the UK don't take plastic type five and therefore the cap. As Jumbo as Jumbo can be! Sized to fit a complete collection of supplies. 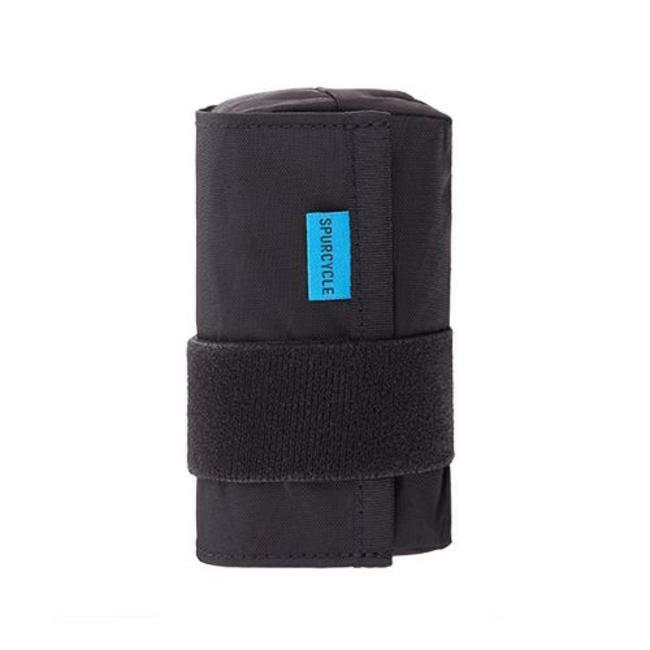 No more keys digging into your quads or glutes. Plus no more..
Ketchup? 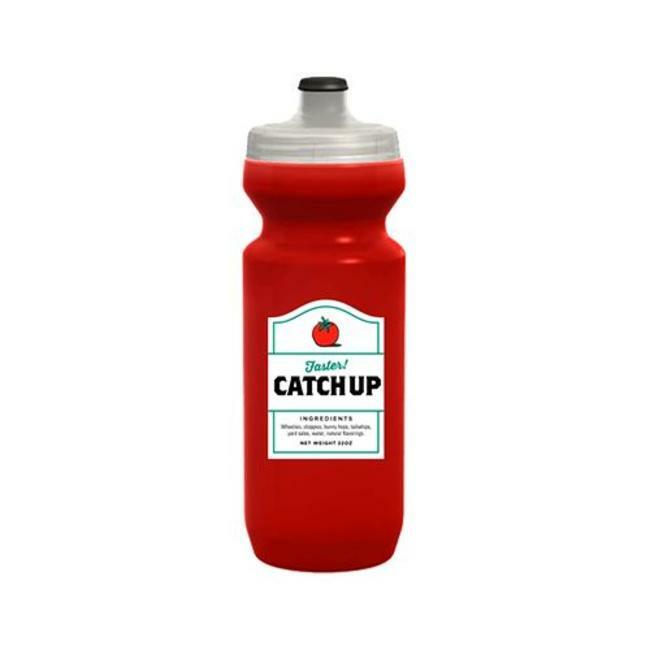 Catsup? 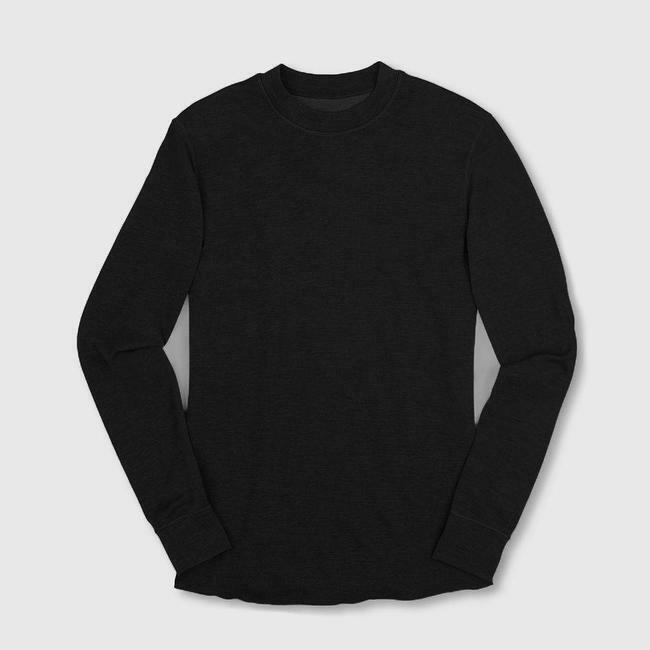 This Purist water bottle with MoFlo cap res..
A super comfortable baselayer crew. 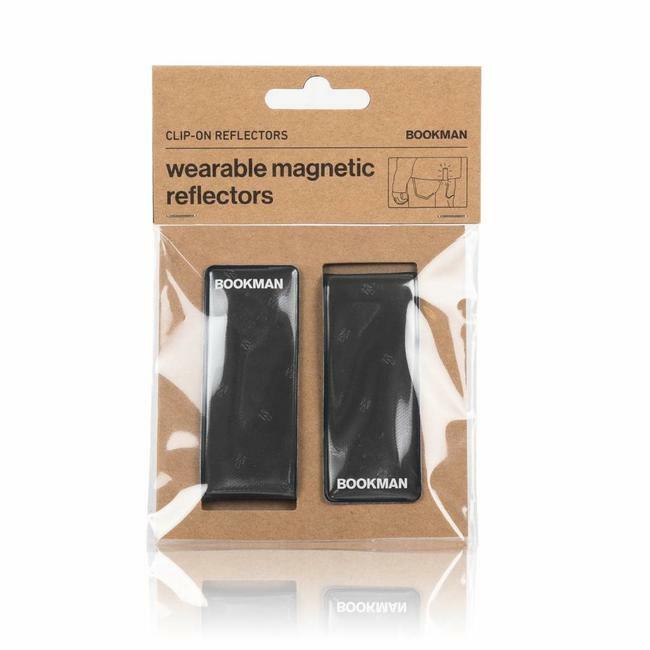 Breathable, moisture-wic..
Wearable magnetic reflectors are a convenient and effortles.. The USB Light is compact, lightweight and surprisingly brigh..